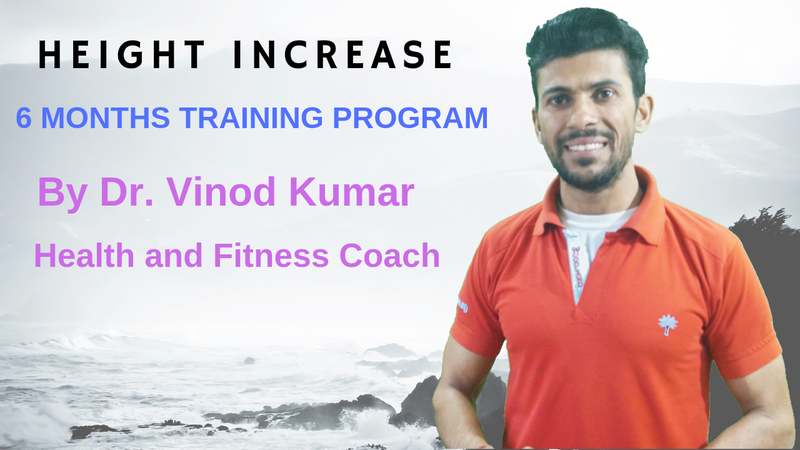 We have made a special training program for increasing your height in 6 months. In this training program, students from the age 16 years to 35 years can join. 1. Diagnosis the Root of Causes of Your height growing problem with 100 Questions.